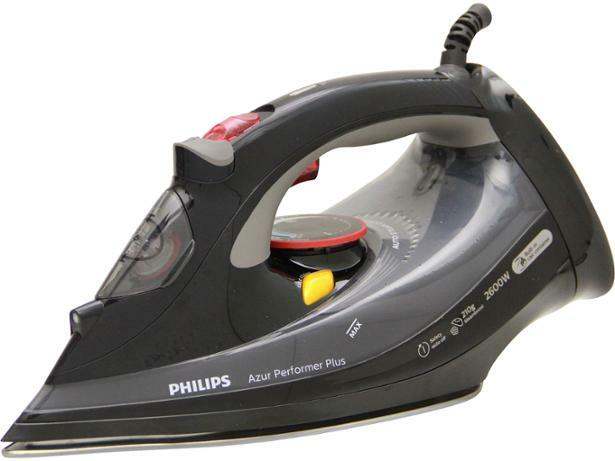 Philips GC4526/87 Azur Performer Plus steam iron review - Which? The Philips Performer Plus GC4526/87 steam iron has plenty of features, including an auto shut-off that could come in handy if you get distracted by a knock at the door. But do steam levels stay high, or will it quickly clog up with scale? 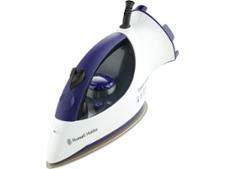 Read our full steam iron review to find out.